The city of Guntersville sits on a 69,000 acre lake, Lake Guntersville, which is the biggest lake in Alabama. The lake is maintained and managed by the Tennessee Valley Authority which brings an abundance of jobs to the local area. Bass anglers from around the country recognize this lake as one of the best in the country and many publications put this lake as the third best bass fishing lake in America. Guntersville has only one school system in the town which is made up of four schools; Guntersville Elementary School (Kindergarten-2nd grade), Cherokee Elementary School (3rd–5th grade), Guntersville Middle School (6th–8th grade), and Guntersville High School (9th–12th grade). In 2006 Guntersville High School won the 4A football state championship, which is the only football state championship recorded by a school in Marshall County, Alabama. 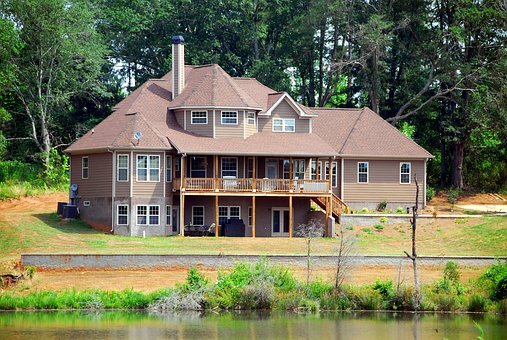 Guntersville’s housing market has a little bit of everything. You can find properties that are lake front, lake view, mountainous, and anything in between.